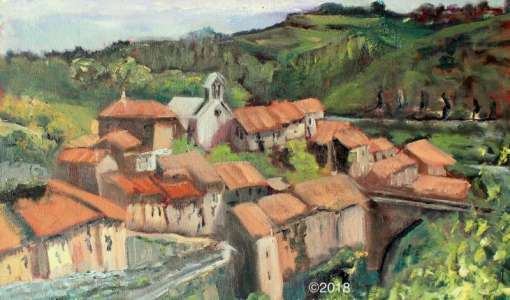 Working as a full time professional artist and tutor for over 17 years Linda divides her time between Norfolk England and her house in L'Herault France, she is inspired by everything around her. 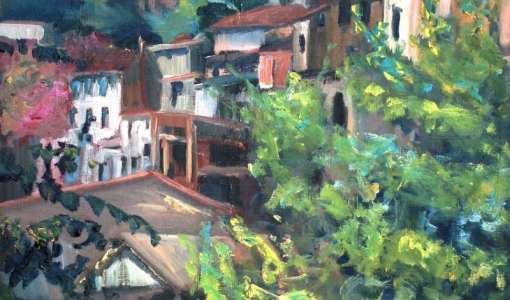 Prefering the freedom of painting from life, en plein air in the countryside, at home & abroad. Founder of the UK’s first 4 day Plein Air Painting Festival “A Brush with the Broads”, her philosophy is "Wherever you look there is inspiration” she paints to uplift the observer. 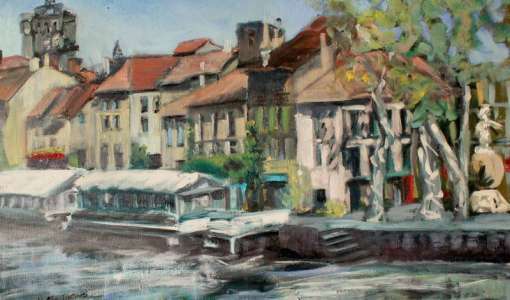 Linda's work is in private & corporate collections worldwide, and has been selected for exhibition at the Designer & Artists Copyright Society. 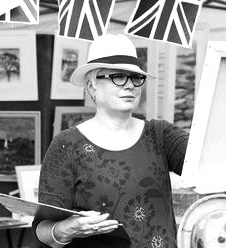 A qualified tutor, Linda writes for Leisure Painter & has led courses for Artist & Illustrator Magazine, she is a Professional Associate of the Society of all Artist’s. As well as her own workshops & holidays Linda is an associate tutor at Flatford Mill & Epping Forest for the Field Studies Council, works with therealsicily.com and ShadesofFrance.com . She has appeared in local & national press as well as on Radio & Television.